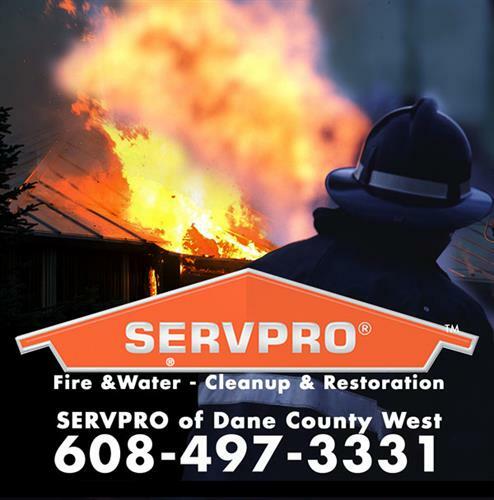 SERVPRO of Dane County West specializes in the cleanup and restoration of residential and commercial property after a fire, smoke, water and/or mold damage. Our staff is highly trained in property damage restoration. 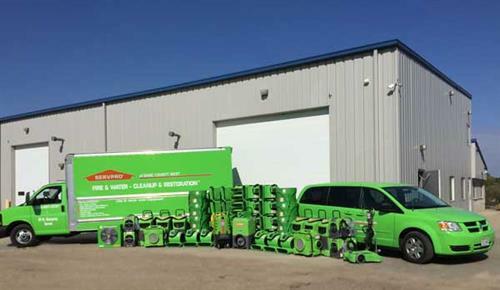 From initial and ongoing training at SERVPRO's corporate training facility to regular IICRC-industry certification, rest assured our staff is equipped with the knowledge to restore your property. 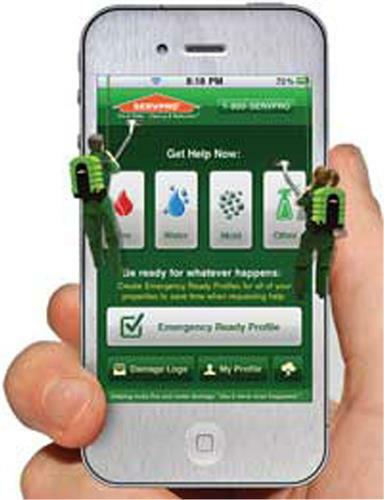 With a nationwide system of qualified franchises, no damage is too large or too small for SERVPRO of Dane County West. 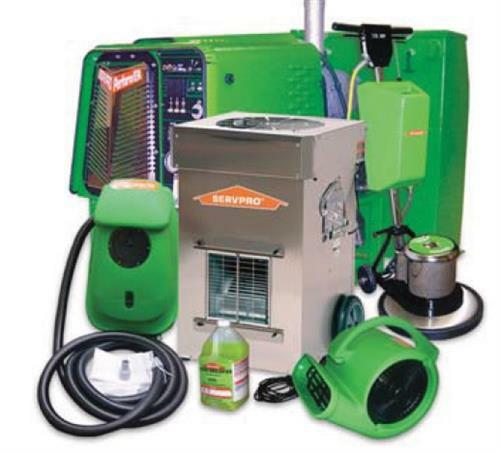 SERVPRO of Dane County West is locally owned and operated by James and Heather McEllistrem. 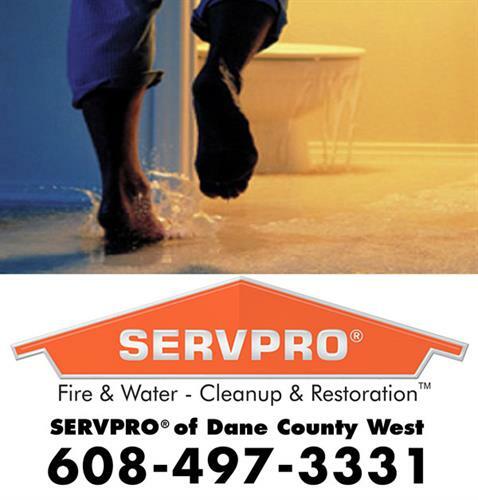 SERVPRO of Dane County West provides emergency services for fire, water, storm damage and rebuilds to commercial and residential properties.